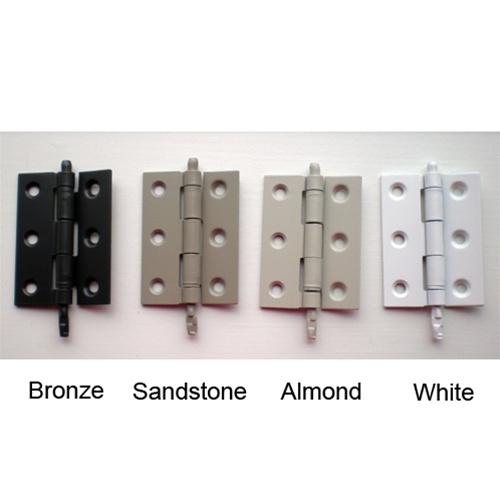 Storm Door Hinge Refurbish Kit | Free Shipping! 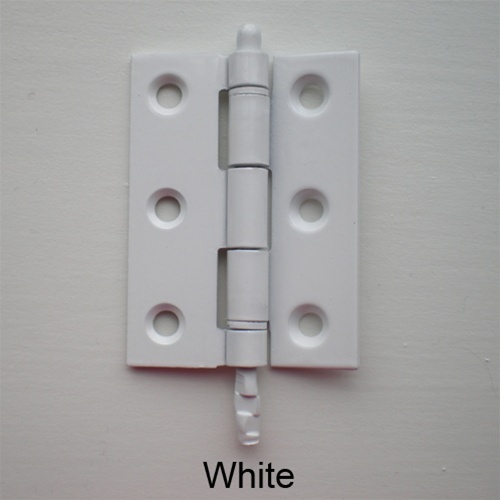 Is your storm door sagging? 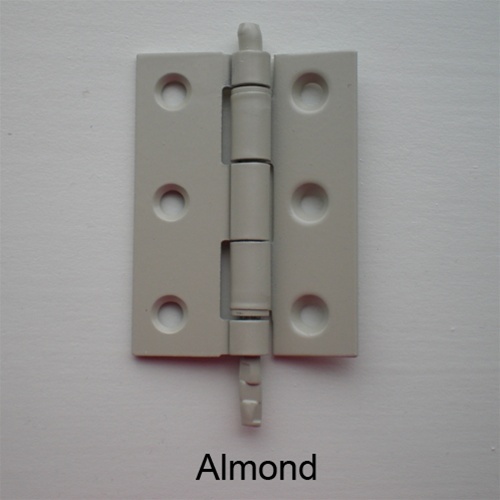 Fix it with a new hinge kit! 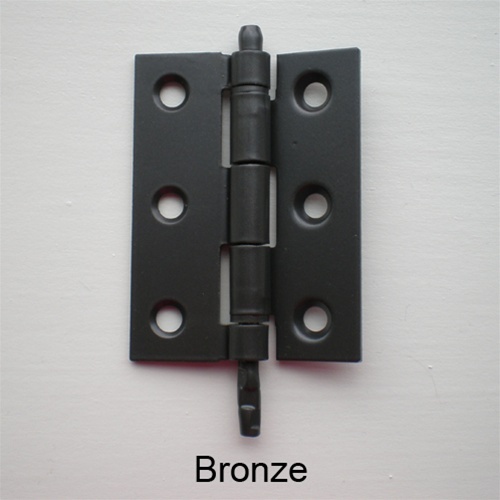 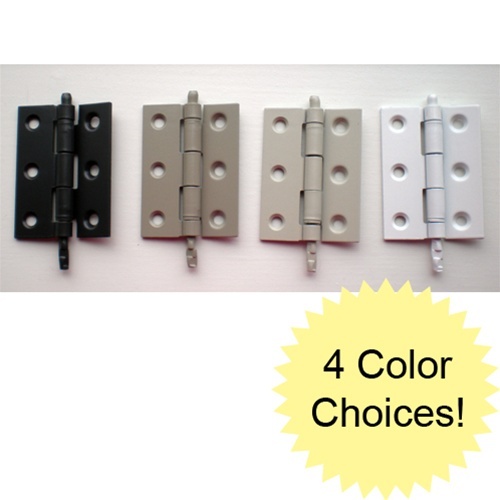 This kit includes 5 aluminum hinges in your choice of colors. 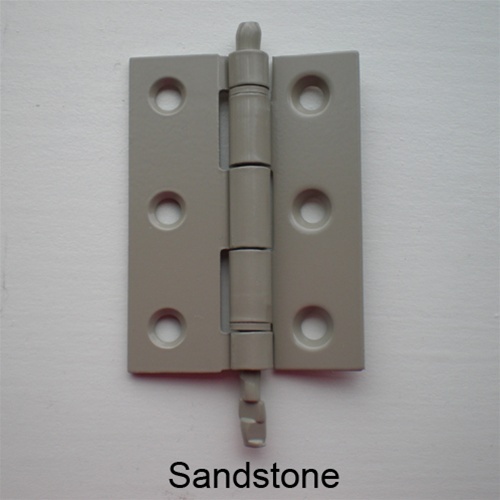 Designed to fit storm doors with a 4.0 style hinge.